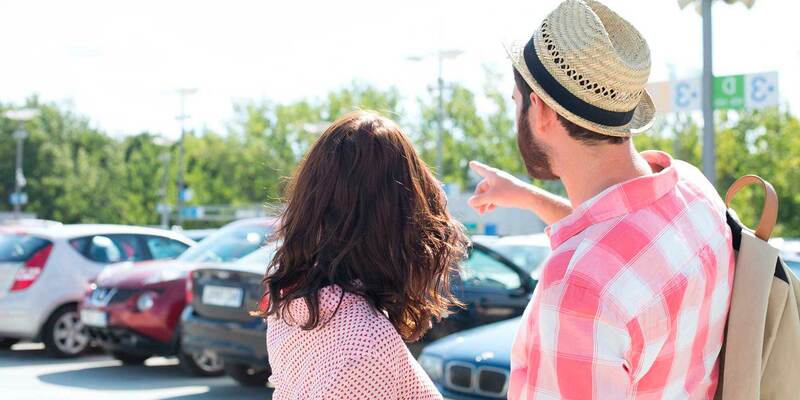 .We offer global mobility services for the smart cities of the 21st century. .An innovative and sustainable vision. We act in accordance with our vision of what a 21st-century city should be, based on our deep knowledge and innovative approach and true to sustainability values. 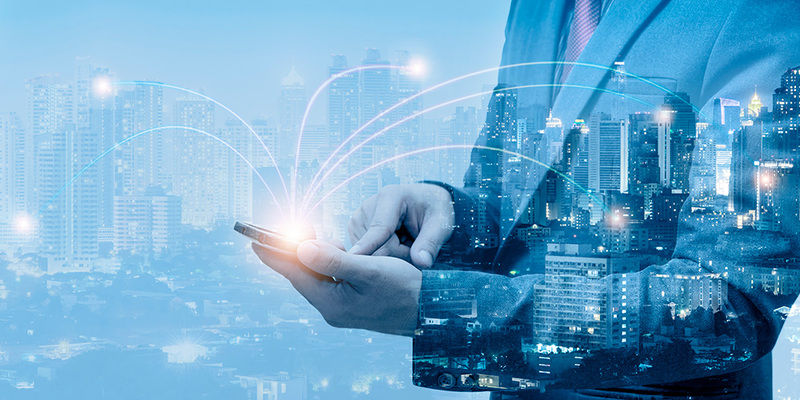 Rooted in technology and innovative management models, we help connect cities and citizens within the process of transforming Smart Cities. 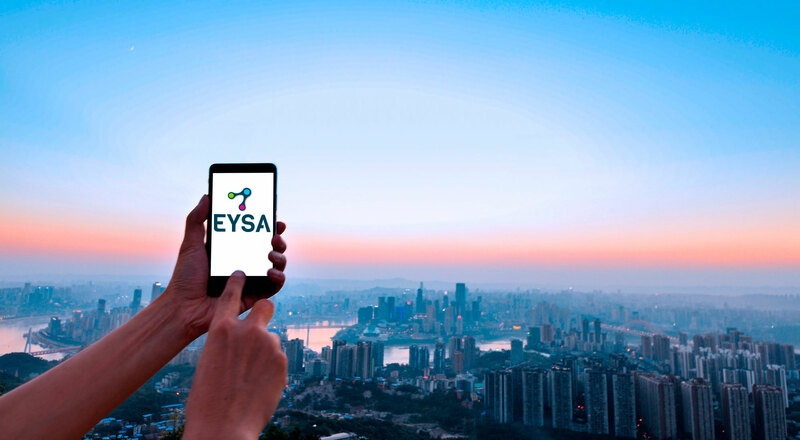 EYSA aims to contribute to improving citizens’ quality of life, through the innovative use of technology and environmental sustainability. We have a range of initiatives in place in this regard to make the city of the 21st Century a better place. EYSA is innovation. We are firmly committed to the use of the most innovative technologies, and implement the latest advances in the sector in our services. One of our distinctive values is in-house technological development, allowing us to offer specific solutions and products, tailored to your needs at any given time. 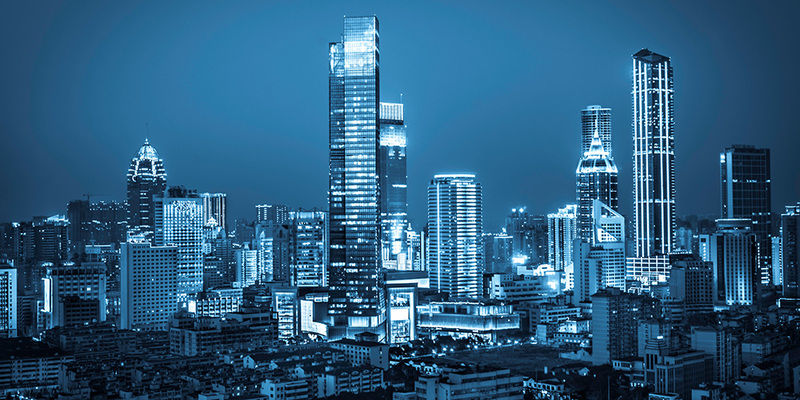 The key element that will set the Smart City of the future apart, and allow for more effective and dynamic management, is and will unquestionably be real-time control. This will be possible only with the kind of technology we develop at EYSA, capable of instantly integrating and synchronizing all urban mobility services. The element that will set the Smart City of the future part is real-time control, which will only be possible with technology that can instantly integrate and synchronize all urban mobility services.